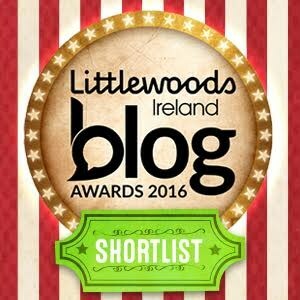 I’ve put together a top 5 books that will keep a smile on your face long after you’ve read the last page. Something that we could all do with in the long weeks of blue January! 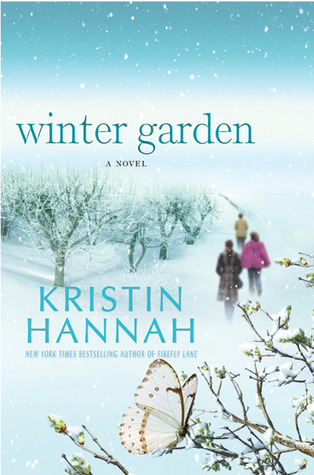 From the author of the smash-hit bestseller Firefly Lane and True Colors comes a powerful, heartbreaking novel that illuminates the intricate mother-daughter bond and explores the enduring links between the present and the past. Meredith and Nina Whitson are as different as sisters can be. One stayed at home to raise her children and manage the family apple orchard: the other followed a dream and traveled the world to become a famous photojournalist. But when their beloved father falls ill, Meredith and Nina find themselves together again, standing alongside their cold, disapproving mother, Anya, who even now, offers no comfort to her daughters. As children, the only connection between them was the Russian fairy tale Anya sometimes told the girls at night. On his deathbed, their father extracts a promise from the women in his life: the fairy tale will be told one last time – and all the way to the end. Thus begins an unexpected journey into the truth of Anya’s life in war-torn Leningrad, more than five decades ago. Alternating between the past and present, Meredith and Nina will finally hear the singular, harrowing story of their mother’s life, and what they learn is a secret so terrible and terrifying that it will shake the very foundation of their family and change who they believe they are. 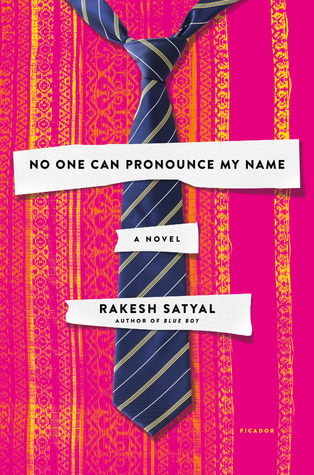 A Humorous And Tender Multigenerational Novel About Immigrants And Outsiders—Those Trying To Find Their Place In American Society And Within Their Own Families. 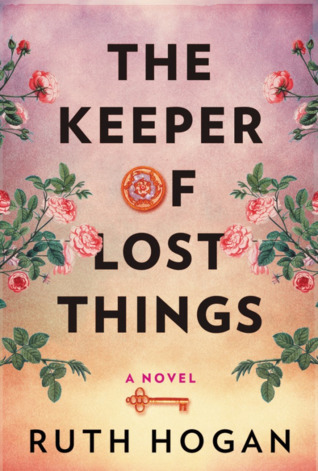 A hilarious debut novel about a wealthy but fractured Chinese immigrant family that had it all, only to lose every last cent – and about the road trip they take across America that binds them back together. Charles Wang is mad at America. A brash, lovable immigrant businessman who built a cosmetics empire and made a fortune, he’s just been ruined by the financial crisis. Now all Charles wants is to get his kids safely stowed away so that he can go to China and attempt to reclaim his family’s ancestral lands – and his pride. 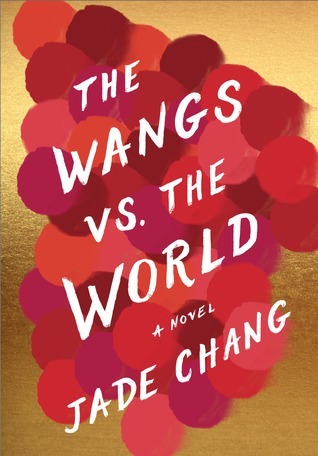 Outrageously funny and full of charm, The Wangs vs. the World is an entirely fresh look at what it means to belong in America – and how going from glorious riches to (still name-brand) rags brings one family together in a way money never could. 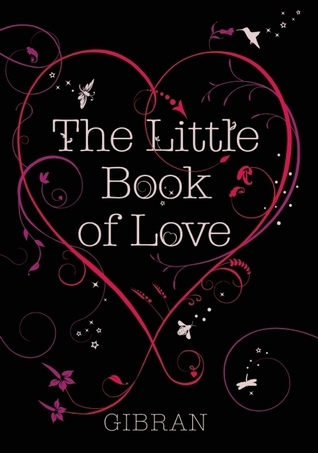 Original and profound, this beautiful little book is the perfect Valentine’s Day alternative to those tired collections of clichéd romantic verse. Regarding it as the raison d’être of the universe, Kahlil Gibran was never more insightful than when he wrote about love. Now for the first time, and illustrated with the poet’s own paintings, his reflections on love and friendship have been gathered together in one volume, capturing the essence of love in all its forms and moods. Kahlil Gibran, poet, philosopher, and artist, remains one of the world’s most popular and influential thinkers, and his books have sold more than ten million copies in English alone. Suheil Bushrui is internationally recognized as the foremost authority on Gibran, and is co-author (with Joe Jenkins) of the definitive Gibran biography, Kahlil Gibran: Man and Poet (Oneworld).